Our Music for Learning portfolio of programs is designed to foster your students' passion for classical music. 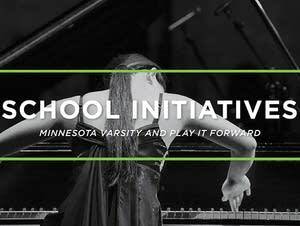 It's your go-to resource for materials that meet Minnesota K-12 music education standards. Connect with Music for Learning on Facebook. Education coverage is made possible in part by the Minnesota Legacy Amendment's Arts and Cultural Heritage Fund. We’re pleased to announce the 2019 Minnesota Varsity Featured Round Artists and Composers! Their studio recordings will be posted in March, when you’ll have the chance to vote for one of them to advance to the Showcase! 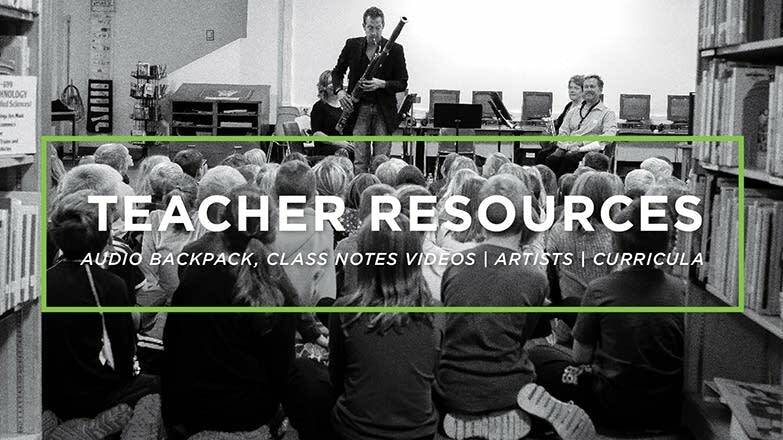 Browse our Class Notes® Videos with helpful curricula and lesson plans, get to know our Class Notes® Artists, and share expertly curated audio clips with students, parents and fellow teachers with our Audio Backpack™. The 2018-19 Class Notes Artists are here, and it's a fantastic lineup. 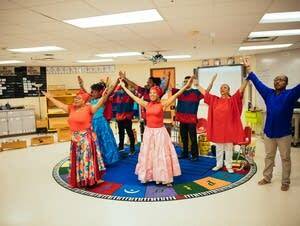 They will be going into schools all over the state this school year inspiring students through the power of live performance. Download lesson plans and curricula here! 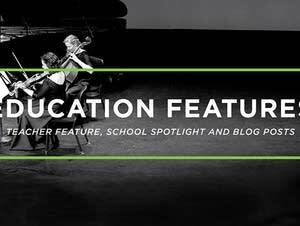 Read blog posts from music teacher Maia Hamann and digital music producer Daniel Nass, as well as music education news and updates. 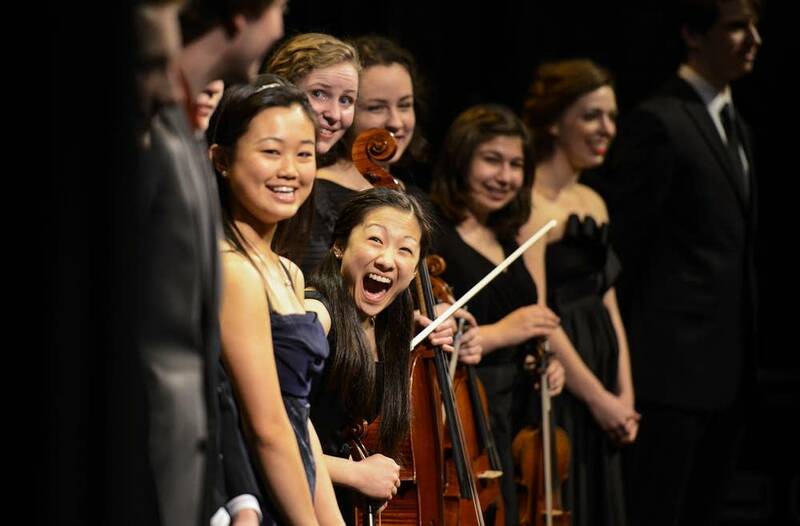 Get information on our classical music showcase for high school students and our instrument drive for students and school programs in need.